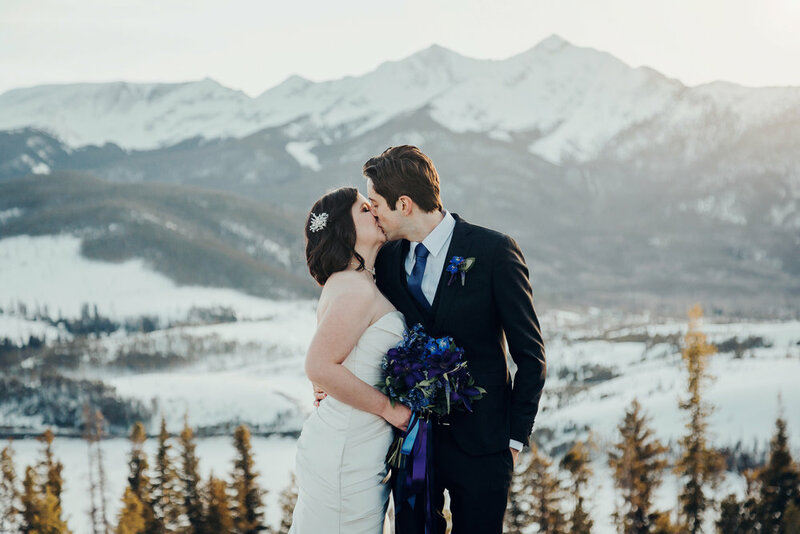 Sapphire Point Overlook is one of my all time favorite mountain elopement spots. 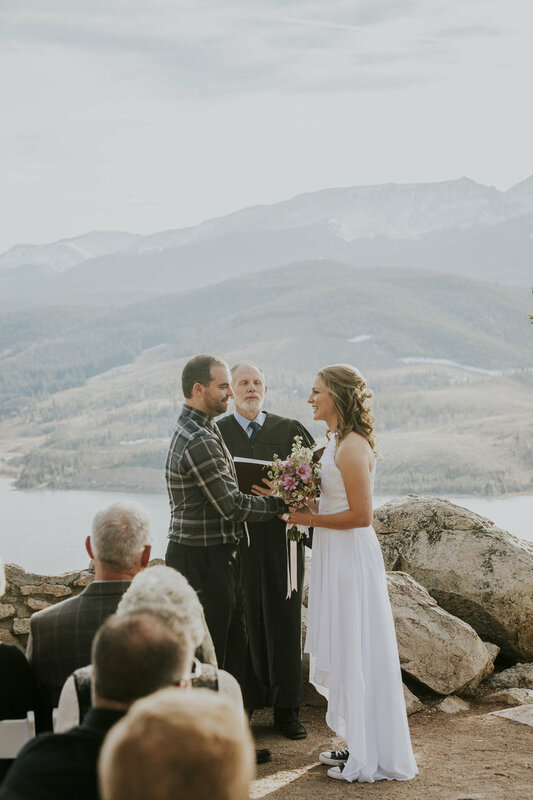 This gorgeous spot is located between Keystone and Breckenridge Colorado and overlooks Lake Dillon. 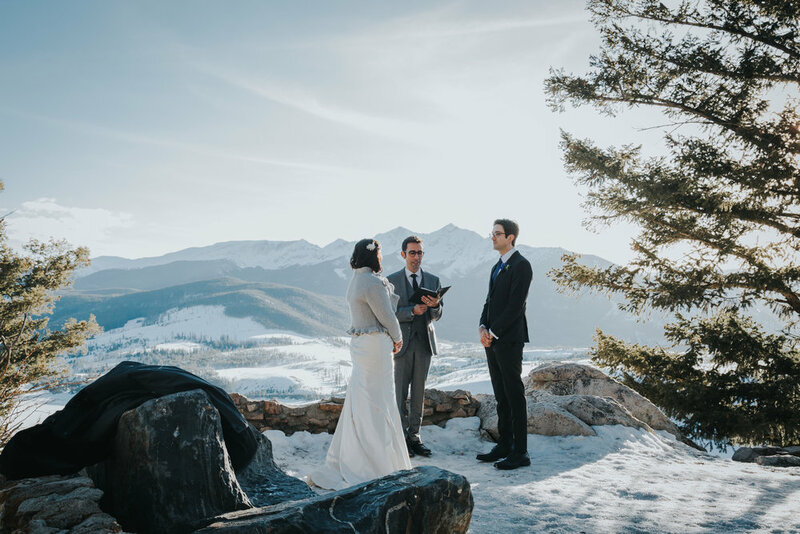 The view from this spot is breathtaking and romantic. 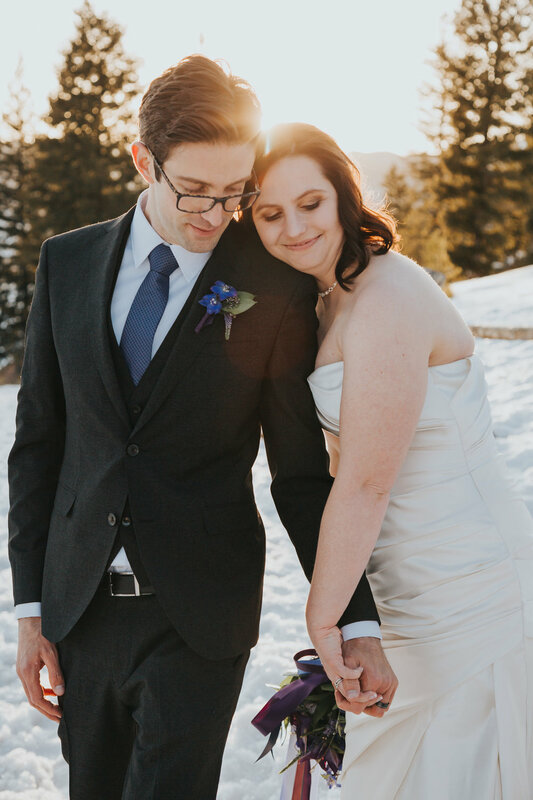 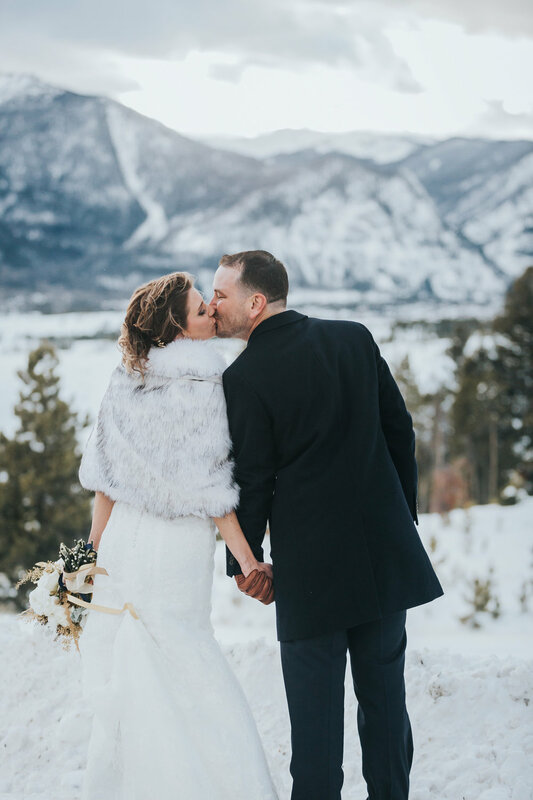 We have done some gorgeous snowy but freezing winter weddings, beautiful fall weddings, romantic spring weddings and fun summer weddings. 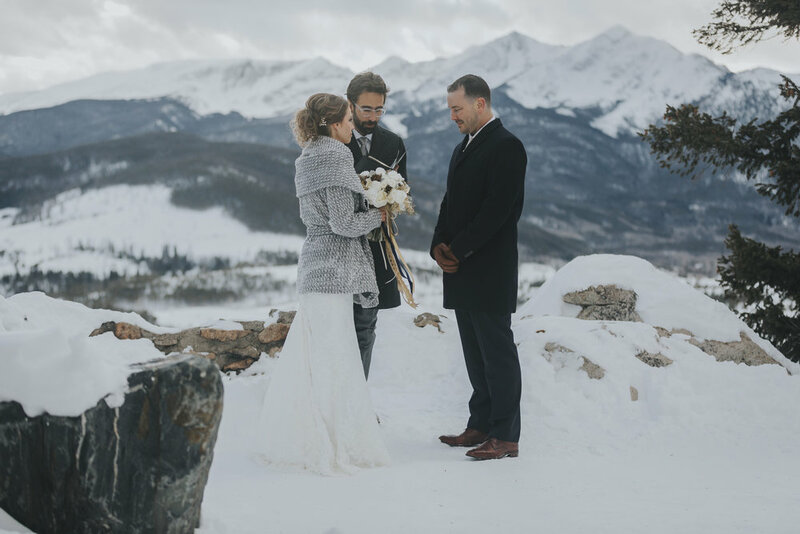 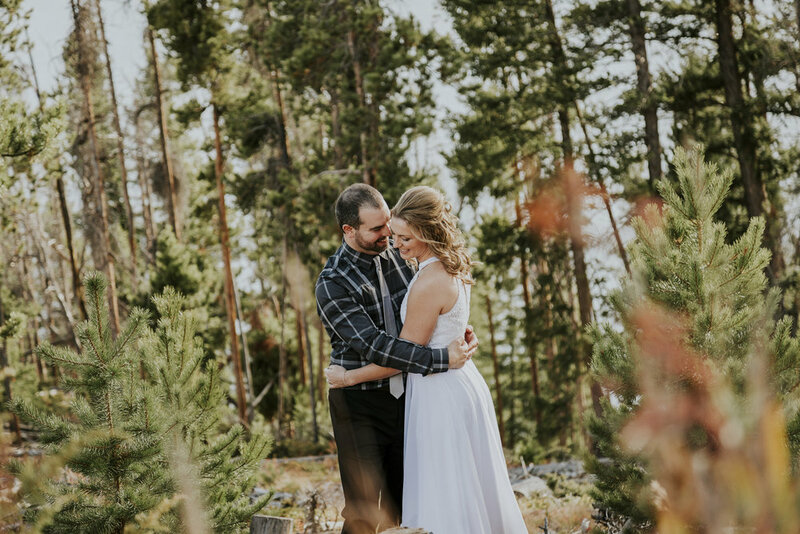 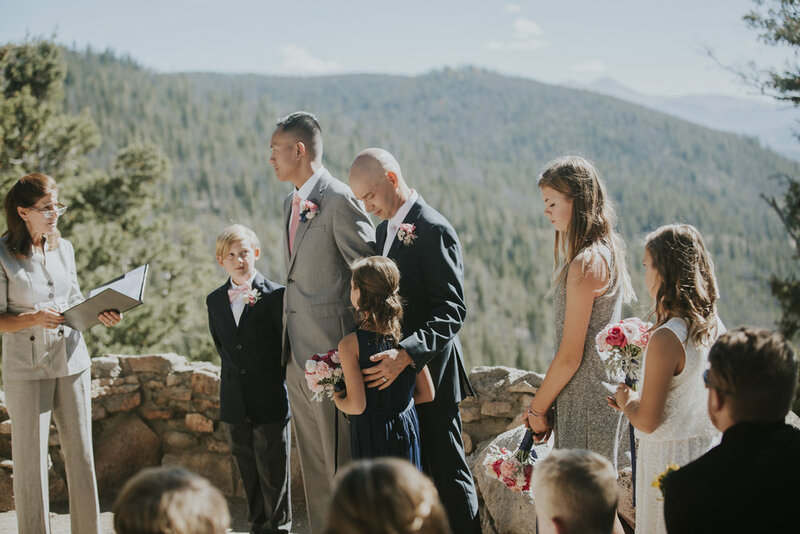 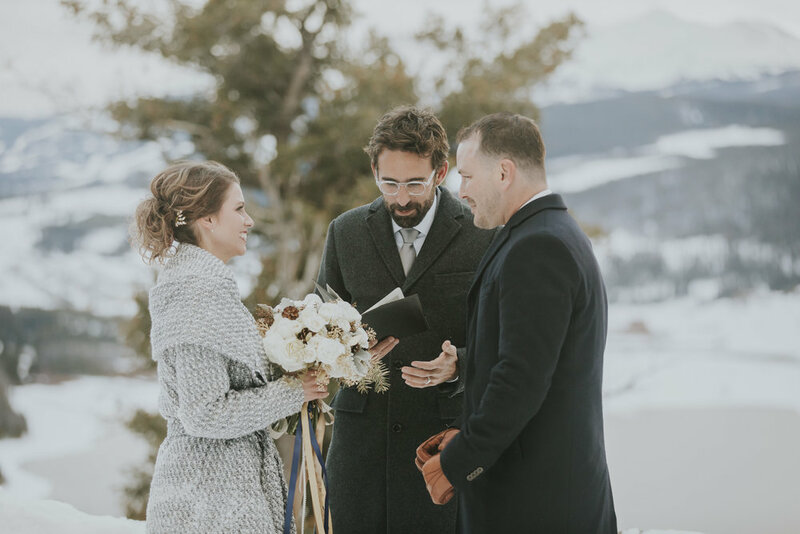 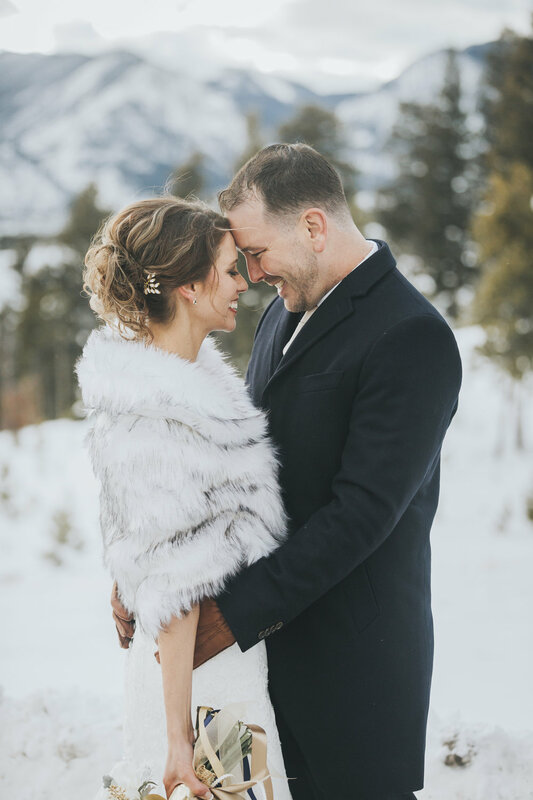 It is the perfect Colorado mountain elopement spot for any season.